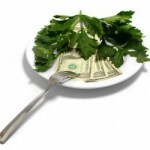 Food companies do some pretty tricky stuff to convince you to buy their products. What they are even better about doing is getting you to buy their processed garbage food, and think you are actually benefiting your health by eating it. Genius huh!?? Now I know you are probably getting anxious and wondering, “ah crap Coach Todd, what if I am buying this junk???”. Dont fret padiwon; we are going to dig into some of the most common food labeling tactics to scam you into thinkin you’re doin your skinny jeans a favor! 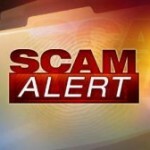 Here Are 4 Food Label Scams To Watch Out For! 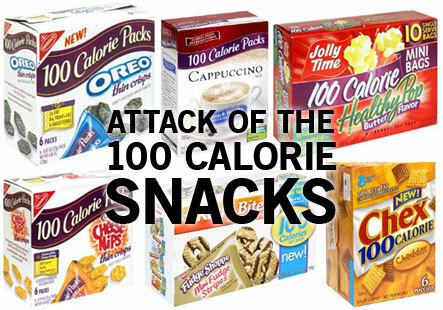 Dont be fooled into thinking that its just the big household food names like General Mills or Nabisco that try these tactics. Even the “organic” minded company still wants your money and will try these same tricks to get you to buy. Lets take a bag of Veggie Chips for example. When you take a look at the bag, what are the first words you see? Veggies are good for you right??? So you can basically eat this whole bag and its exactly the same thing as eating fresh veggies, except these taste way better! But when you put your smart cap on while you are strollin down the chip isle (why are you there by the way, lol? ), turn that bag over and just see how much “veggie” is in those chips. 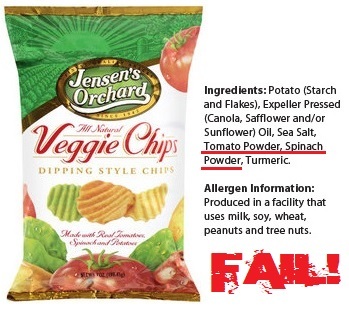 Aaaaaaaaaaaaand wouldnt you know it…these are just regular old fried potato chips with some tomato powder and some spinach powder dusted on em so they can legally call them veggie chips. 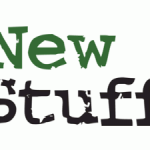 Get real friendly with not just the nutrition facts labels, but the ingredients list as well! While gluten free is a great way to avoid a ton of different junk and processed foods that really wont help you reach your goal…just because something says “gluten free” doesnt make it healthy. Take a look at these breakfast bars that are marketed directly to people who have gluten free diets! The word “gluten” is actually part of the name brand. Those pesky marketers!!! You will also notice that the word “Strawberry” is bold, because strawberries are good for you and you should eat them since they are in this bar. But when you take a look at the ingredients list (since you have your smart pants on as well as your smart cap) you will find that the VERY FIRST and most prodominant ingredient in the “fruit filling” of these bars is sugar…FAIL! And it gets worse as you go down the list. On top of these bars just plain being loaded with sugar and not being good for you, how on earth is this bar considered a breakfast. I would need to eat 5 of these for a normal breakfast calorie intake!!! 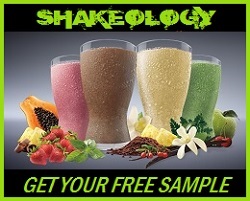 I would much rather have my 530 calorie shakeology breakfast that’s packed with over 70 WHOLE FOOD ingredients! This one is sly and I have to admit, I fall into the trap all the time. What these food distributers will do is highlight a certain number that they want you to focus on so that you will ignore the ingredients list. I have seen all kinds of packaged foods that are jammed with “real fruit and real vegetables”… Whether that’s in the form of “fruit at the bottom” yogurt or “real veggie chips”; these food manufacturers feel the need to tell you how REAL their food is. I wonder why you dont see these stickers in the produce section??? Maybe because produce is already REAL FOOD!!! Lets take a popular “fruit at the bottom” yogurt which almost every person and their mother thinks is healthy. 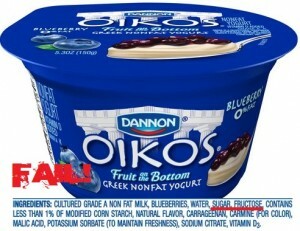 Oikos greek nonfat yogurt has done a phenomenal job tricking people into thinking that this is a healthy option. Ya the greek yogurt is good, but when you account for the 19g of sugar packed into this, you realize that there is a ton more “sugar on the bottom” than there is fruit! The real simple solution is to stop looking at the front of the packaging and start turning it over to look at the ingredients. That is where the truth is found!!! I hope these revelations didnt mess up your day, but at least you know now to avoid these kinds of items. Lets shoot for whole foods that we KNOW arent packed with junk and sugars covered up by crafty marketing. We are smarter than that! If this article was eye opening, be sure to LIKE & SHARE it to get this into the hands of more uninformed people who do genuinely want to lead a healthier lifestyle. No doubt these tips can help them get there. 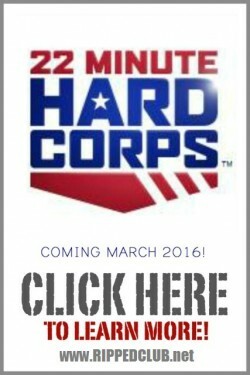 I appreciate you helping us reach more people and encouraging them to lead healthy fulfilling lives!! !